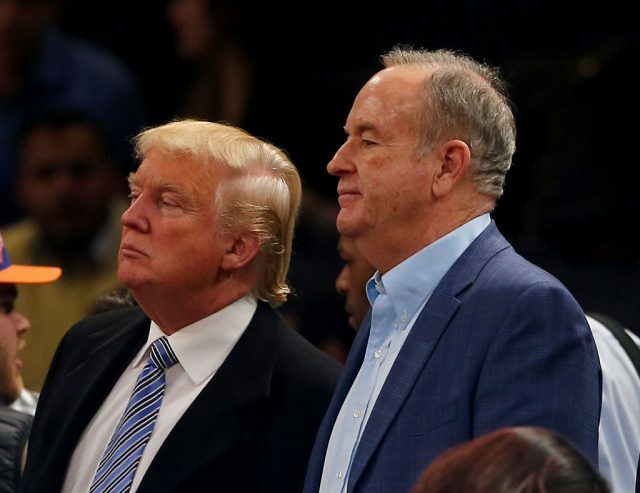 Bill O’Reilly will interview Donald Trump during the Fox Super Bowl pre-game show next month. The Fox News host will sit down with Trump, who will have been president for about two weeks at that point, at the White House on Feb. 5. The interview will “cover an array of topics” and air around 4 p.m. that afternoon before the game kicks off in Houston. O’Reilly interviewed Barack Obama before the Super Bowls in 2011 and 2014. An extended version of his interview with Trump will air during the “The O’Reilly Factor” on Monday, Feb. 6.